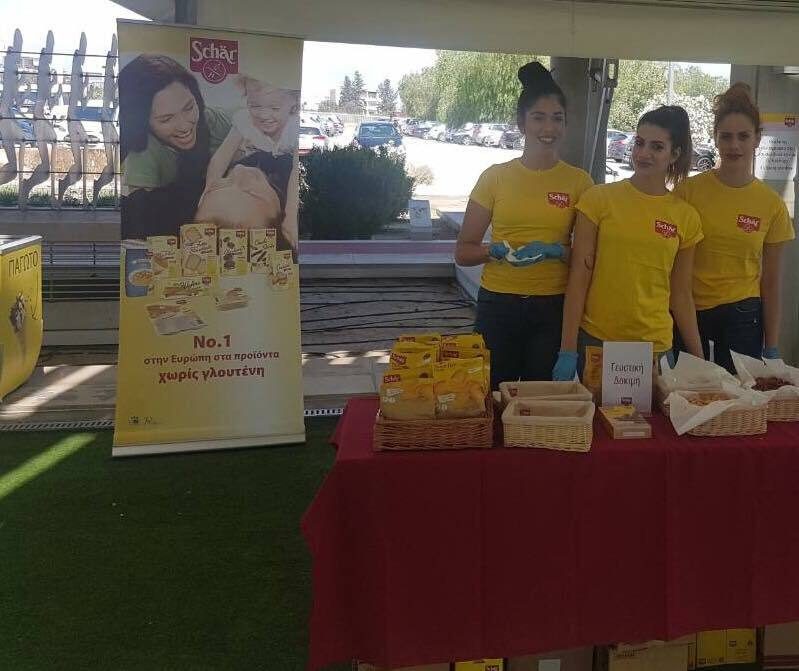 On the occasion of the World Glutenfree Day, we organized an event on Sunday, May 13th, in cooperation with the Coeliac Association and Lifepharma, which is also the exclusive representative of Dr. Schär in Cyprus. 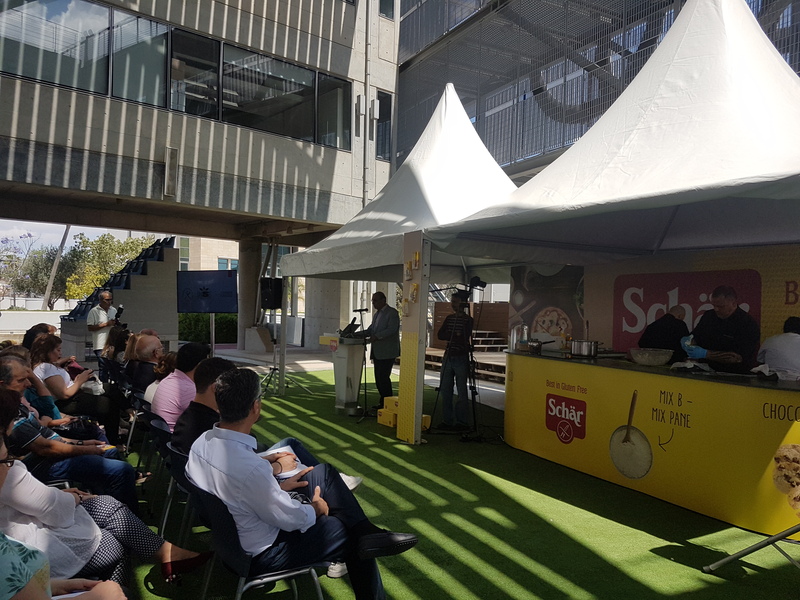 Attendees had the chance to enjoy a culinary show by the famous chef Dimitris Skarmoutos, who created gluten-free dishes. 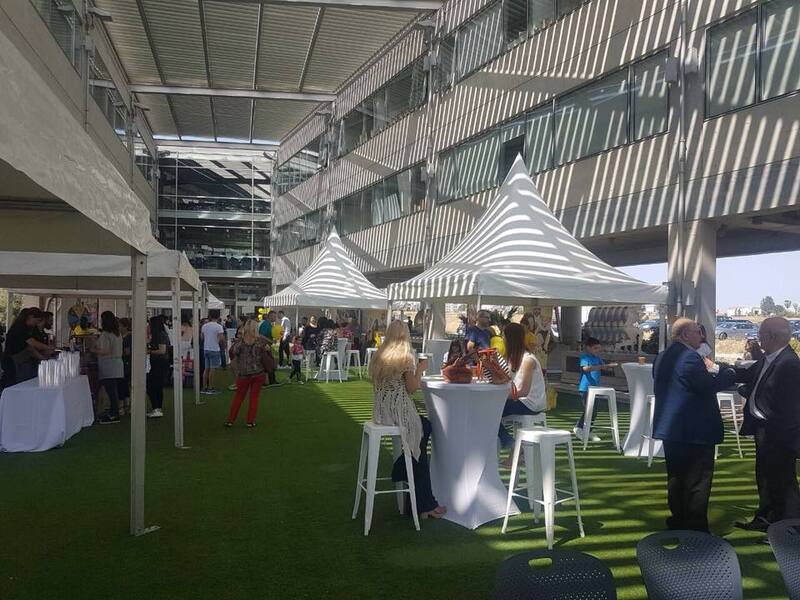 At the same time, the guests were informed by experts about the issues that gluten can cause, as celiac disease. 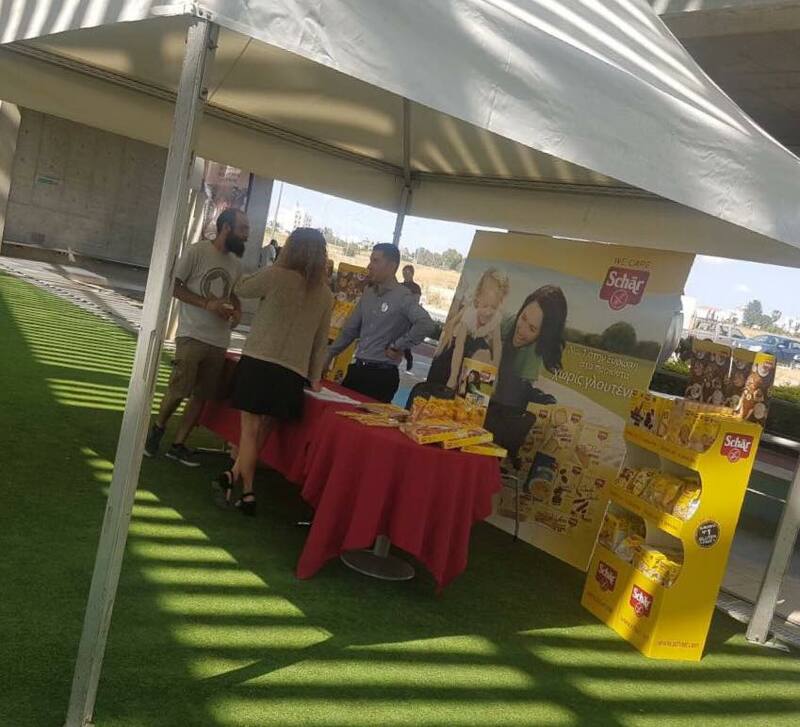 Guests had the opportunity to enjoy light lunch but and many of the Schär products available on the event. 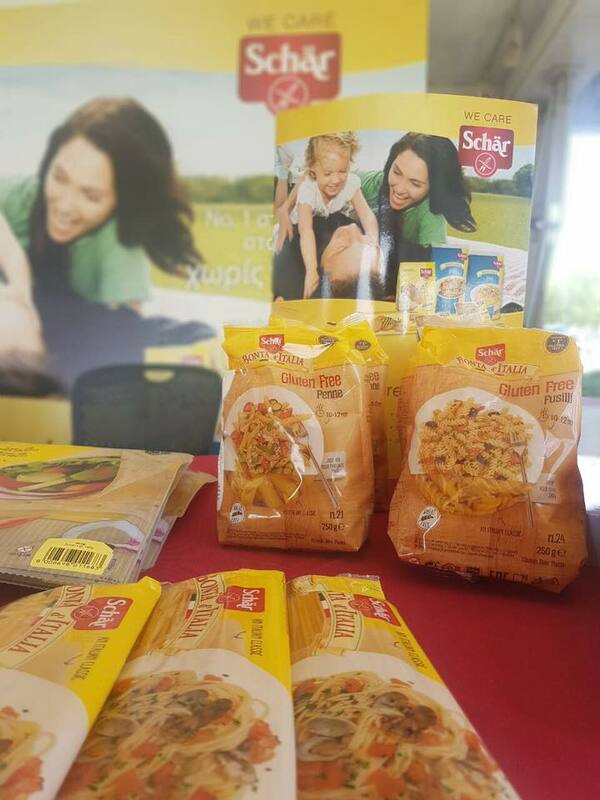 They were also informed about Dr. Schär products. 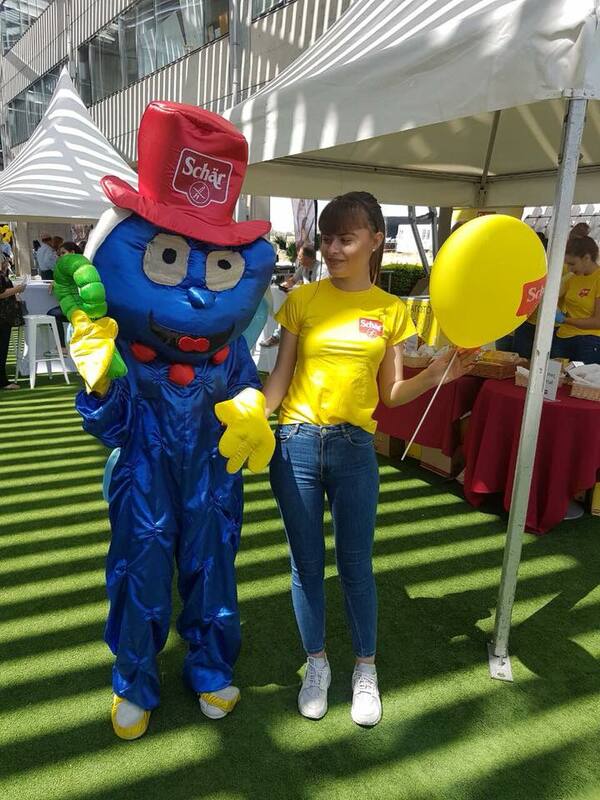 Children enjoyed fun activities, photographed with the Schär, Milly mascot and tasted various Schär products.